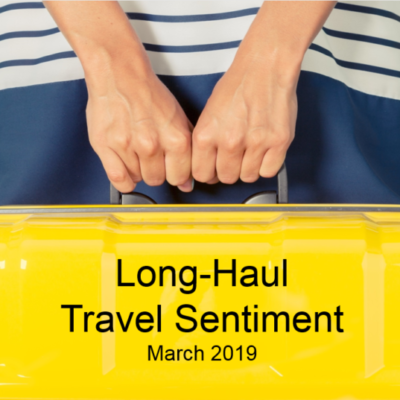 This issue of the Long-haul Travel Barometer focuses on the profile of potential holiday visitors from the USA, shedding light on their destination preferences and priorities. In 2015, the United States of America ranked second as the largest outbound travel market and spender in the world (after China) accounting for 74 million outbound trips and a total spend of US$ 113 billion*. Outside North America, Europe is a main holiday destination for US citizens. Generating around 26% of all outbound travel in 2016**. 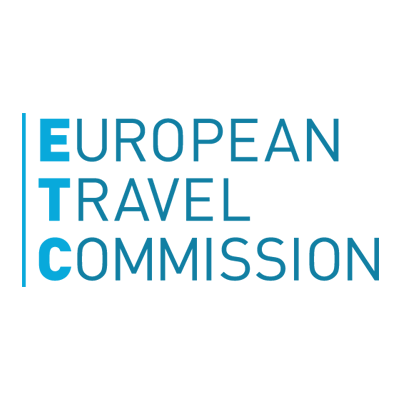 To preserve and increase the interest of the potential US travellers in Europe, destinations need to understand the motivations and expectations of these holidaymakers and to effectively promote the pool of experiences the region has to offer. 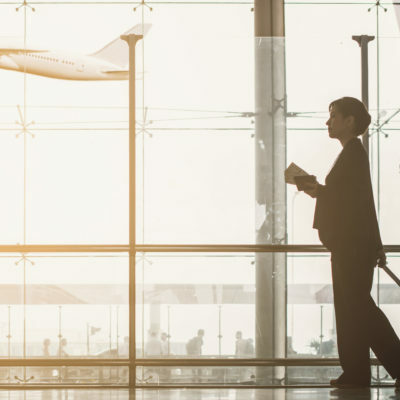 This issue of the Long-haul Travel Barometer focuses on the profile of potential holiday visitors from the USA, shedding light on their destination preferences and priorities. The majority of American respondents see France (37%), Italy (31%) and Germany (26%) as the most probable destinations for their next trip to Europe. 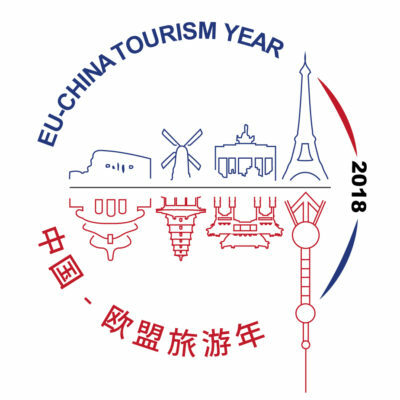 The region’s nature, renowned attractions, historical and cultural heritage and gastronomic delicacies are perceived as major reasons for visiting the region in the future. 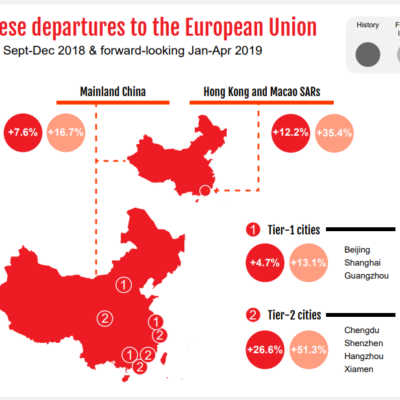 We have summarized the key results in a brief infographic that you can download here: Long-Haul Travel Barometer Edition 8/2017.